Hi beauties!! I'm back and I've got the most exciting news to share!! If you follow me on IG & FB, then you already know what's up, but in case you missed it, there's no more holding out and I'm spilling all the deets right here, right now. 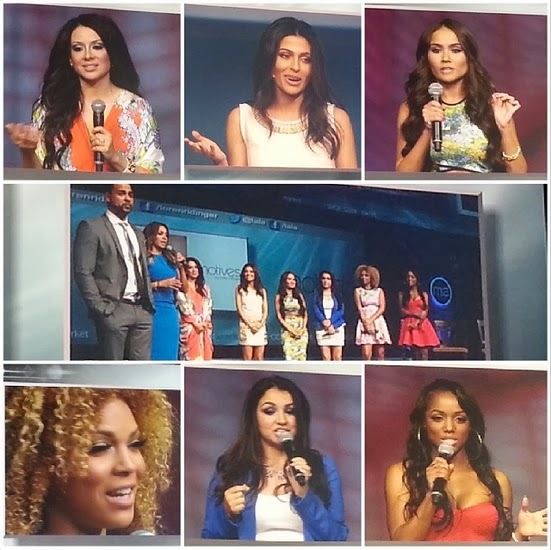 The Motives Mavens aka myself, Vegas Nay, Teni Panosian, Ely Marino, Ellarie and Makeup By Denise have launched our brand new makeup line at the Market America World Conference in Miami!!! This past week was absolutely monumental and we are thrilled to share our products, which were created with so much thought, passion and love. In this post, you'll find more pics from our events, as well as party pics, your fave celebs and my first product highlight & contouring tutorial. I'll be featuring more products and tutorials in the coming posts, so please post your requests and questions in the comments section below! Love you guys! Read more for pics, products & tutorial!!! SCULPT Series Cream Contouring Palettes "Fire" & "Ice"
The line-up left to right: our amazing mentors Christian Vasquez, La La Anthony and Loren Ridinger, followed by the Mavens, Vegas Nay, Teni Panosian, myself, Ely Marino, Makeup By Denise and Ellarie. These girls are my sisters and we've developed the most unbreakable bond, I can't even begin to express to you how much I love everyone in this photo!! 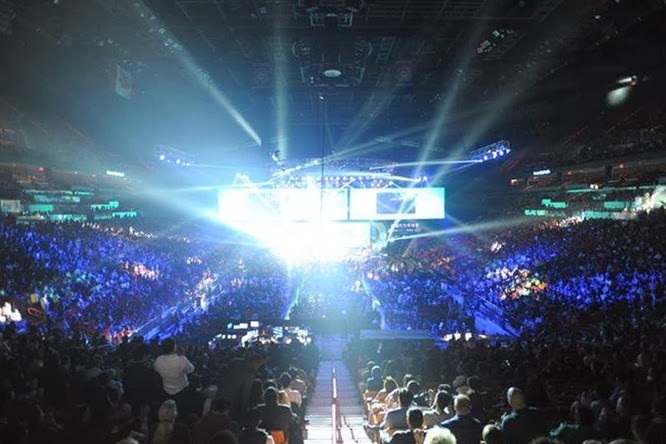 Speaking in front of an audience of 20,000+ people at the AA Arena in Miami was one of the highlights of my life and definitely a scratch off my bucket list. The crowd was incredibly supportive and uplifting making the whole experience such an exhilarating rush. I will never forget this feeling and I'm so eager to do it all again!! The AA Arena on Fiyah!!! 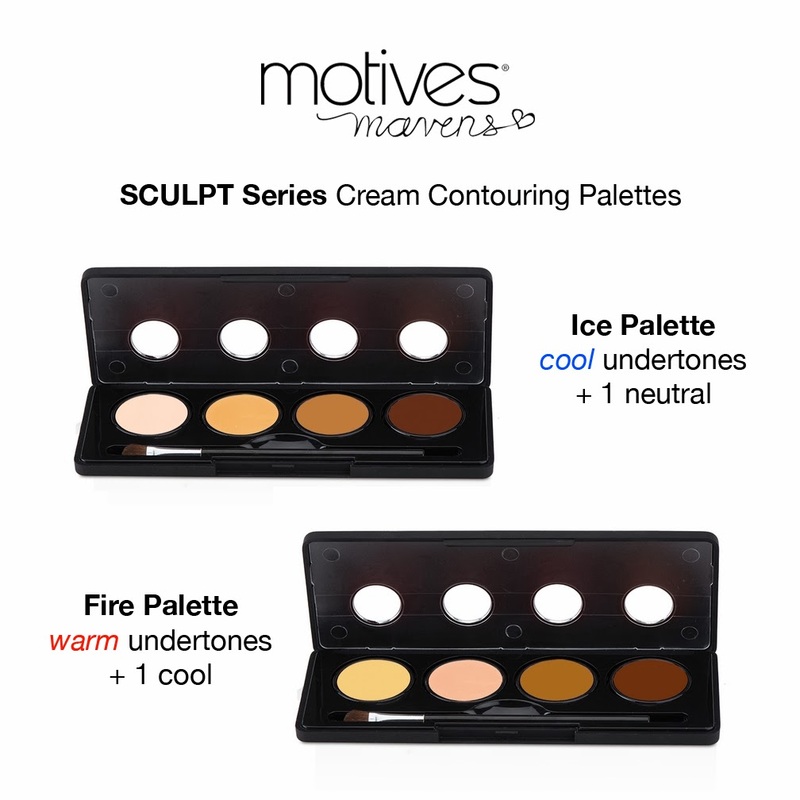 Product Highlight: SCULPT Series Cream Contouring Palettes "Fire" & "Ice"
The palettes are organized by temperature and as the names suggest, the "Fire" palette is geared more towards warm and "Ice" is meant for those with cooler undertones, so finding your combo is as easy as knowing your skin's undertone. We've also included an opposite shade in each palette to be used for mixing, balancing or creating a more dimensional look. The creamy consistency and rich formula make the shades extremely versatile, so the product can also be used for concealing and/or overall foundation. The included detailing brush is great for touch ups on the go or minor cover-up. Apply foundation base. I used Halo from the Sculpt Series Ice Palette to cover any imperfections and blemishes. Using a foundation brush, apply the desired contour shade to the sides of the forehead and use the tip of the brush to paint two thin lines along the sides of the nose, connecting them at the bottom. 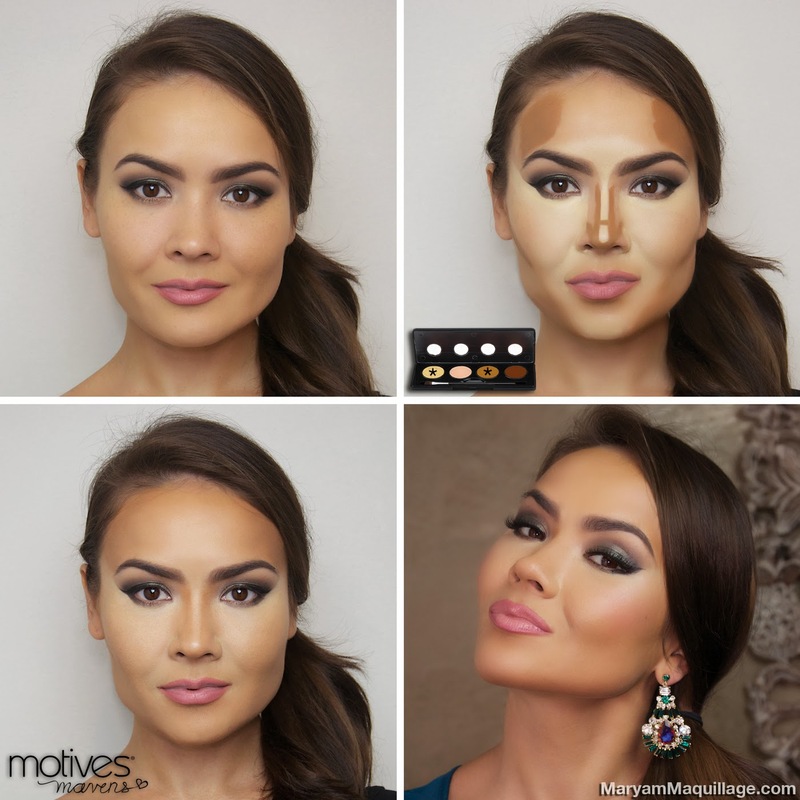 Use the remainder of the product on the brush to shade the triangular area below the cheekbone, jawline and chin. Because my face is already pretty angular, I'm using Blaze from the Sculpt Series Fire Palette to contour, a color that's a few shades darker than my skin tone. 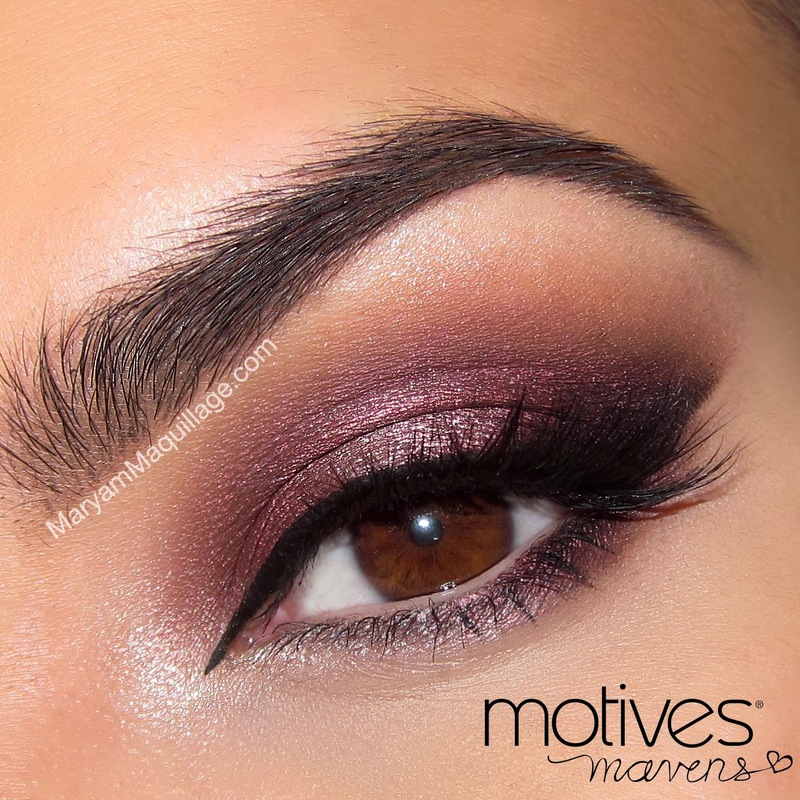 For a more defined look, use the deepest shade in the palette: Heat. Using a foundation or concealer brush, apply the desired highlight shade to the triangular area under the eye, along the side of the nose and on top of the cheekbones. Add a thin line of highlight down the nose bridge, between the brows and on the center of the chin. I'm using Ignite from the Sculpt Series Fire Palette, a color that's a few shades lighter than my skin tone. 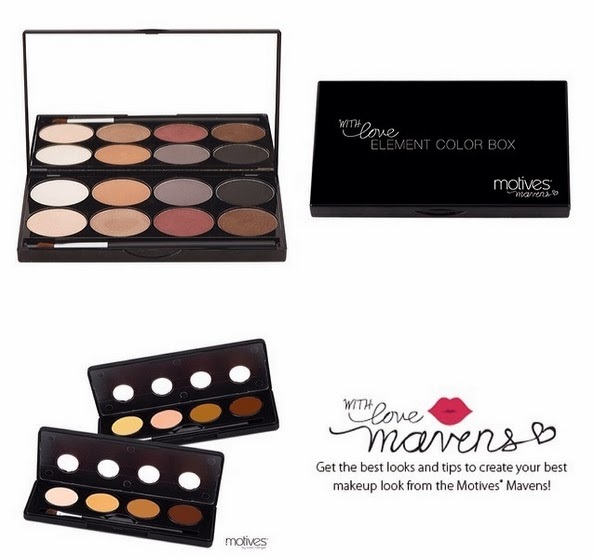 Once everything is well blended, set the face with translucent or pressed powder. 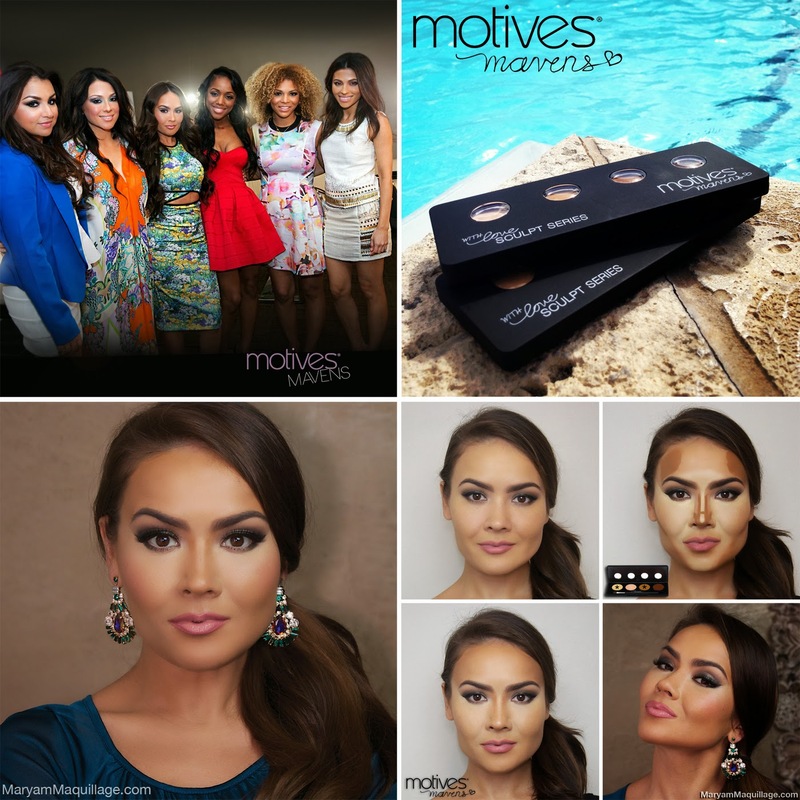 Mavens with Fans at Motives Booth. Photo by Marino Photography. 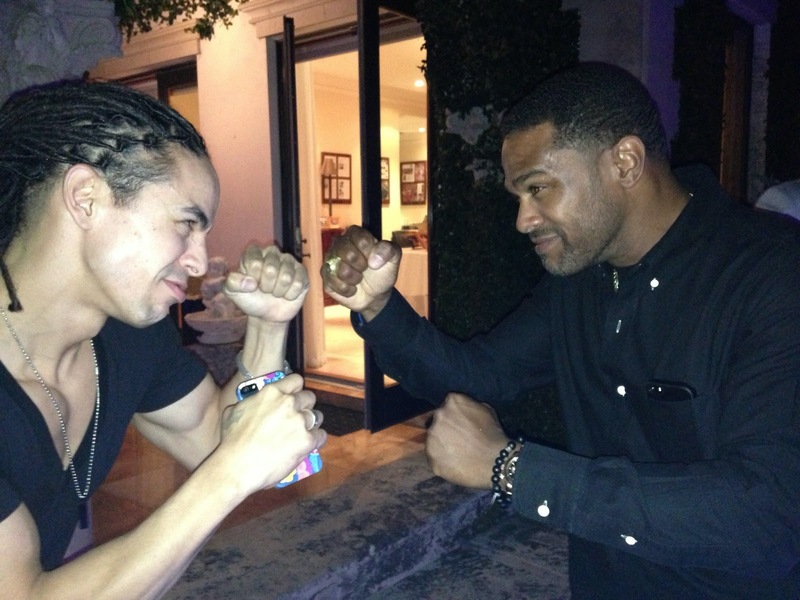 Lee and Maxwell, being cute! Next up: ELEMENT Palette Look for Valentine's Day!! Yaaaay! So gorgeous Lady. 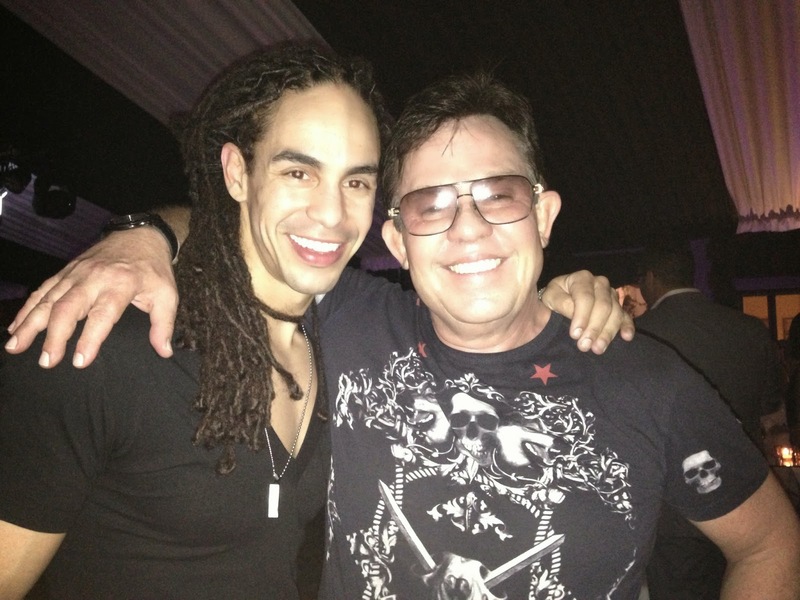 Looks like you had a blast ♥ I love the ideas you came up with! You used both cool and warm. I tend to have warm undertones, which palette will I get more usage from? The fire or ice? i love contouring and highlighting and this looks like a promising product. Thanks for the tutorial!! os habeis fijado en la rodilla de la ultima chica en la foto con el titulo ' El AA Arena el Fiyah! ' parecen caras de personas. perdonar, tenia que decirlo. porcierto felicidades y gracias por tus consejos! Congratulations Maryam!!! You are soooooo amazing & you deserve all the great things in life for all your efforts! You're such a incredible role model! <3 -Lena S.
I want to contour, too! These palettes look great. LOVELY!!! Thanks for that tutorial. So that is how to get that look. Love it! I like the shade and how it blends with the skin. Hi Im fair with blonde hair so what colour would i go for? fire or ice?